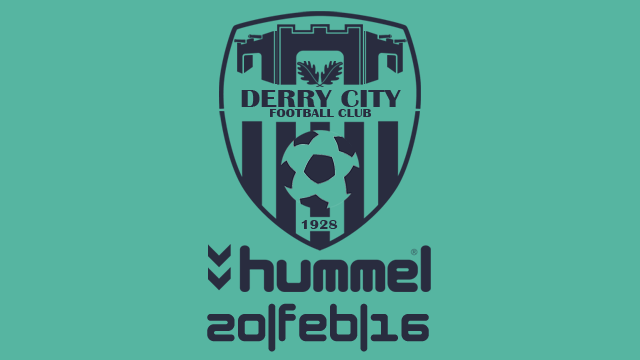 Derry City FC will be launching their new 2016 Hummel Away Kit this Saturday at 1pm at a secret location within the city! If you want to be the first to see it, you’ll have to follow a treasure hunt first! All you have to do is keep your eyes on Derry City’s Official Twitter page on @derrycityfc and on the hashtag #DCFCKitHunt on Saturday afternoon, the club will send out tweets containing a series of clues as to their whereabouts, and the first person to show up to the secret location will not only be the first person to see the new kit, but will also WIN themselves the shirt as well! So make sure you’re in the town this Saturday and you have your phone out waiting for the first clue at 1pm! !